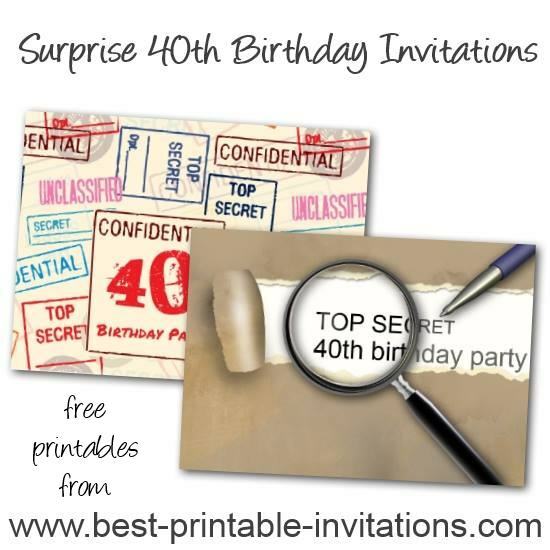 Are you hosting a surprise 40th party? 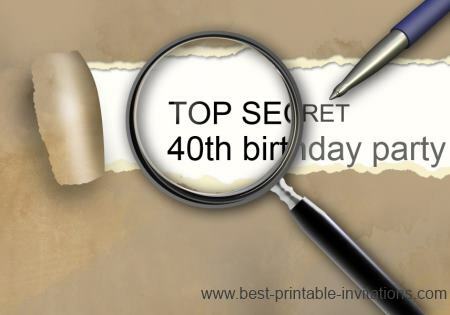 Check out these printable surprise 40th birthday Invitations. 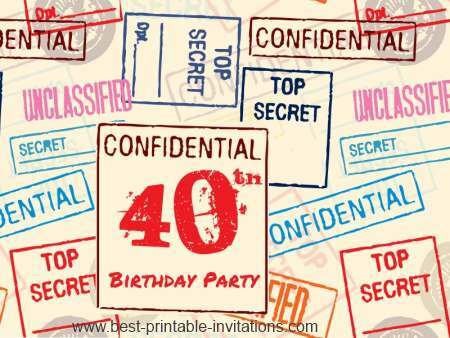 These top secret invites are designed to make sure your guests know not to spill the beans! 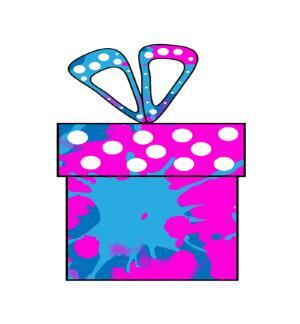 Keep it under wraps with one of two fabulous designs. 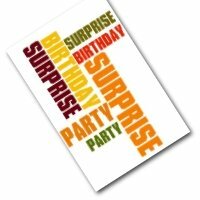 These two designs have been created to help you invite your guests to a super secret surprise party! Just the thing for a fortieth birthday. 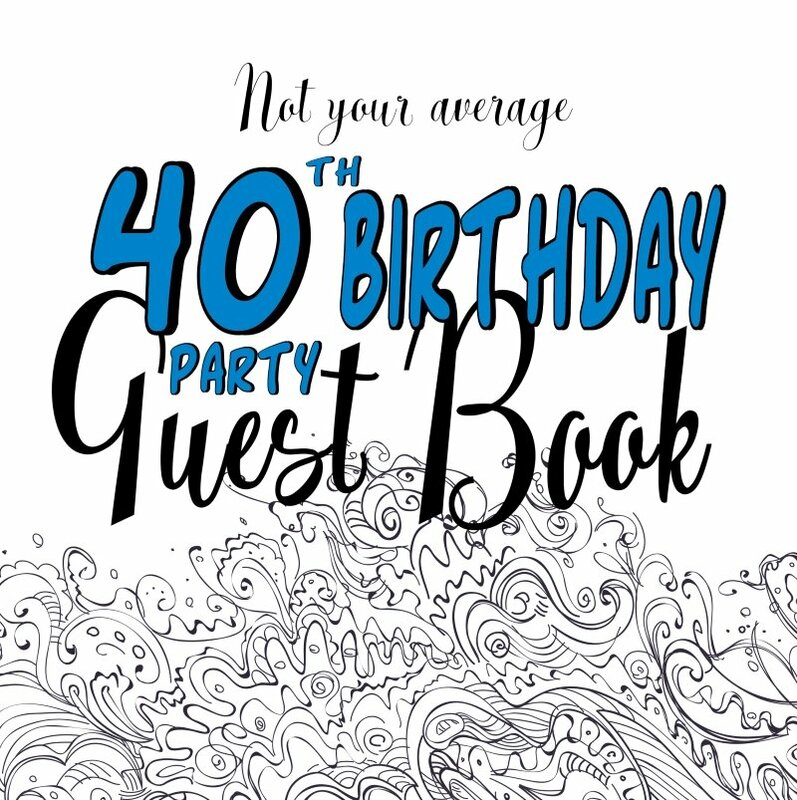 Save the hassle of writing out the invitations! 1. 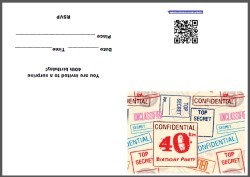 Type out your party details in the form below. 2. Preview and print to check you are happy with it, and there are no errors. 3. 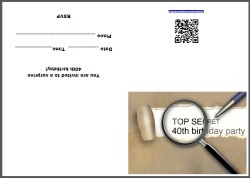 Click Buy for instant download of your personalized copy. 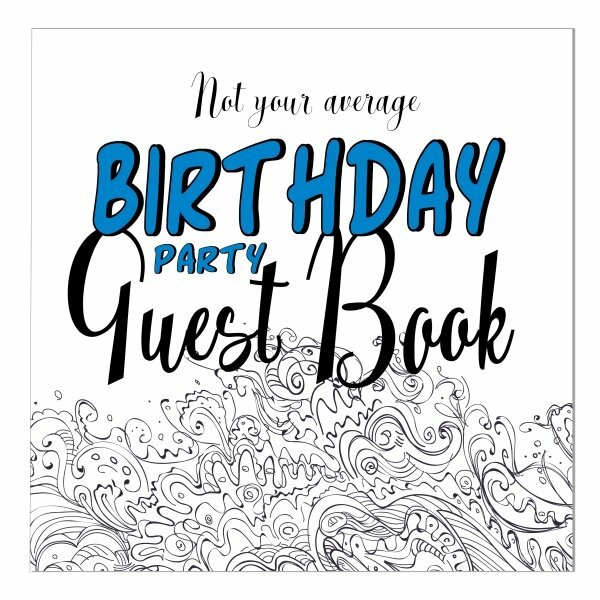 Fully customize your invitation, then have it printed and delivered by Zazzle! 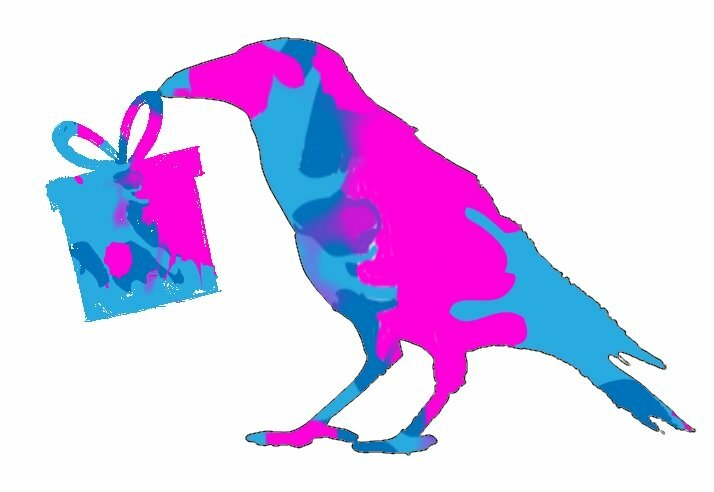 Choose from a wide range of designs - and type your text exactly as you need it.